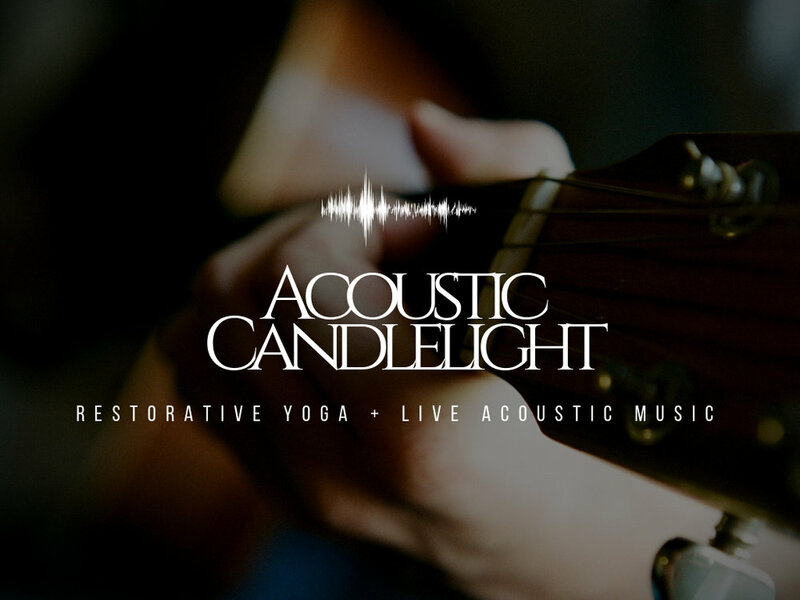 Join Yoga Instructor Ashley Carlson and Local Musician Ian Crawford for a soothing evening practice combined with acoustic live music. Breathe and stretch with the music, ending your day with sweet sounds and relaxation. Class will consist of somatic work, calming breathwork, and restorative postures.